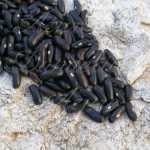 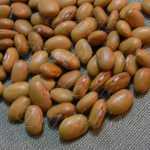 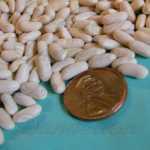 Dry Bean Seeds for sale. 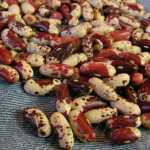 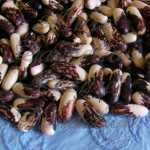 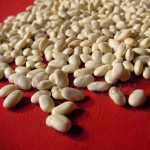 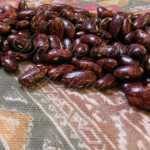 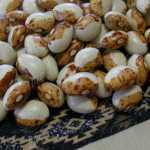 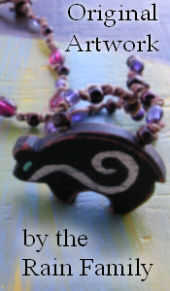 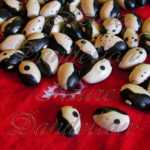 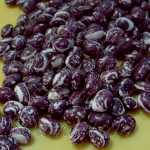 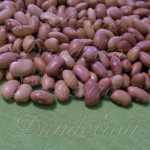 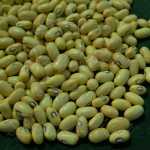 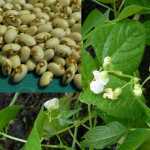 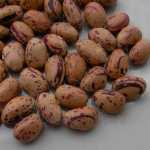 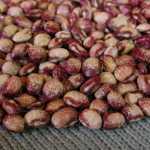 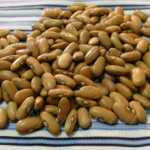 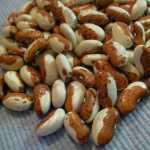 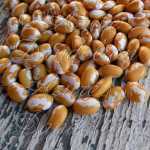 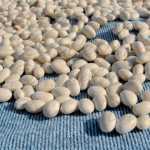 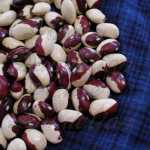 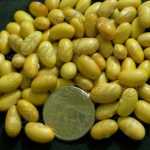 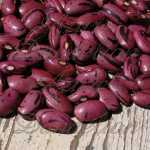 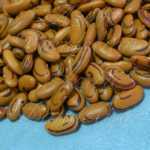 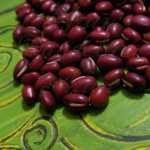 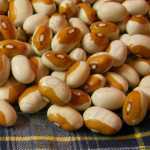 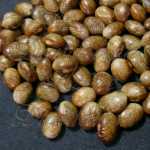 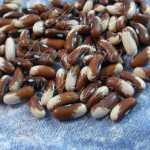 We offer a variety of Heirloom Dry Beans Seeds your organic sustainable living, self sufficient lifestyle needs. 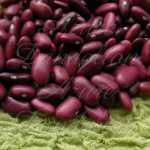 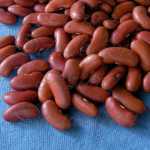 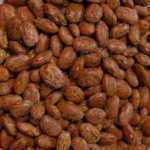 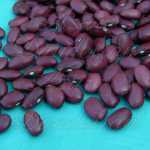 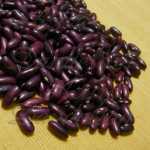 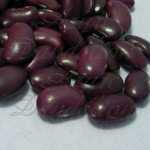 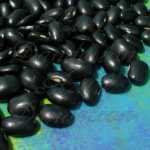 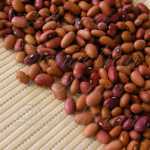 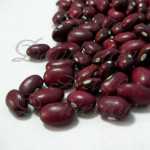 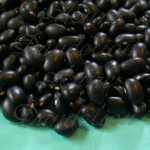 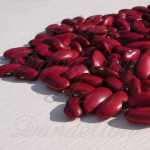 We offer many dry beans including Great Northern, Pinto, Navy, Jacob's Cattle, and Dark Red Kidney. 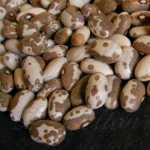 These beans are easy to grow and great dried as they keep for years making them a good choice of seed to add to your sustainable garden. 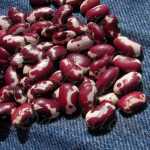 Be sure to plant beans at the proper time for your climate. 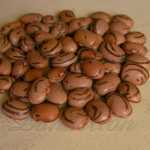 Beans require soil temperatures to be at least 60 degrees in order to germinate properly. 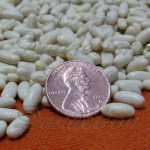 Like most other seed, you can start beans in cell flats indoors to get an early start on your growing season. 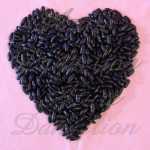 All seed come to you in paper packets with basic growing instuctions on the back. 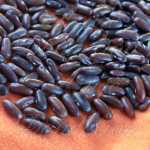 We grow, harvest, handle and package all our seeds ourselves.